In Northside, at the corner of Vandalia and Hamilton, is a quaint, unassuming red-brick building that proves you should never judge a book by its cover. Among the eclectic assortment of objects that can be found in the Urban Legend Institute shop and the quotes that adorn the walls, the best thing you will find at WordPlay has to be the children. You might find children learning to read, learning to write, or maybe even snuggling in a bathtub filled with pillows and reading a story. WordPlay is a “community-driven 501c3 non-profit that provides free tutoring, literacy & creative writing programs for students K-12,” according to the website wordplaycincy.org. 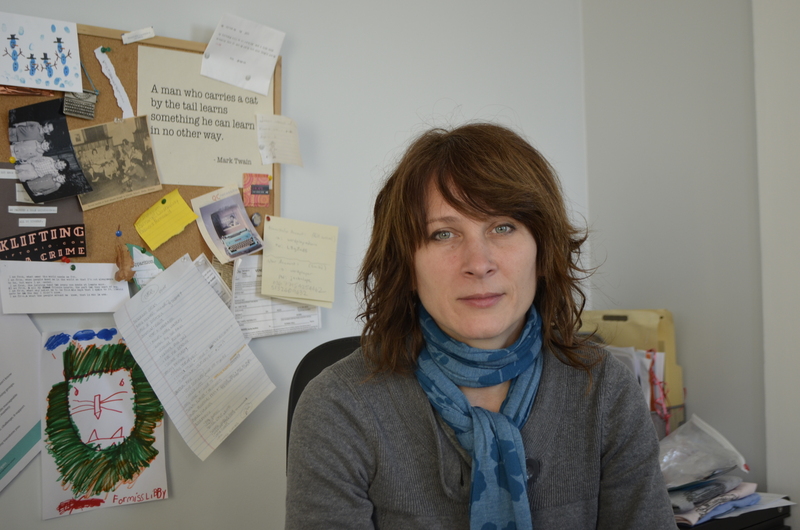 Libby Hunter, executive director and co-founder of WordPlay, got the idea when she was working as a real estate agent showing properties. Hunter was showing her client a condo and the local neighborhood kids began throwing rocks at them. This caused Hunter to seek out why these kids acted this way, why they would treat someone who was trying to make their neighborhood a better place. So literally over beers with her good friend, Elissa Yancey, who’s a professor of journalism at the University of Cincinnati, the two decided they had to do something and together, they decided they would help these kids through literacy. 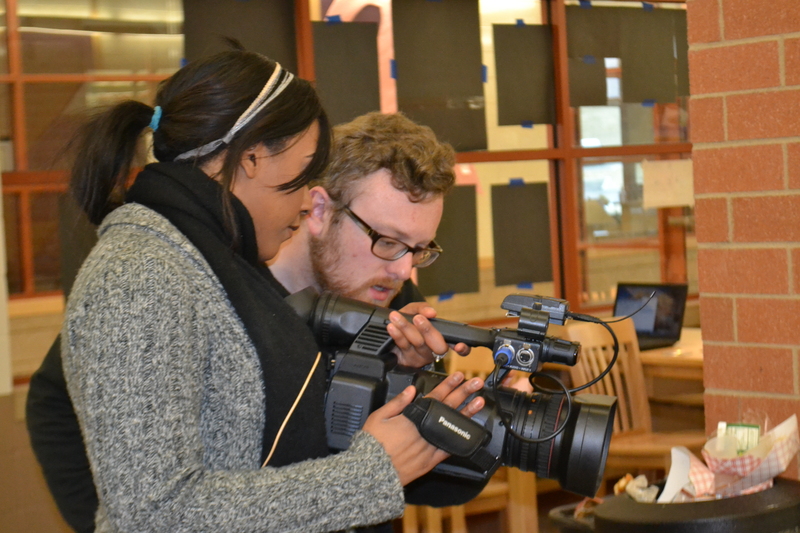 “The big picture we would be offering these kids is a way out of the generational cycles of poverty by helping them stay in school, learn more about themselves and be supported by a community that was ready to help them,” Hunter said. It took about a year and a half to get it off the ground and then they opened in September 2012. 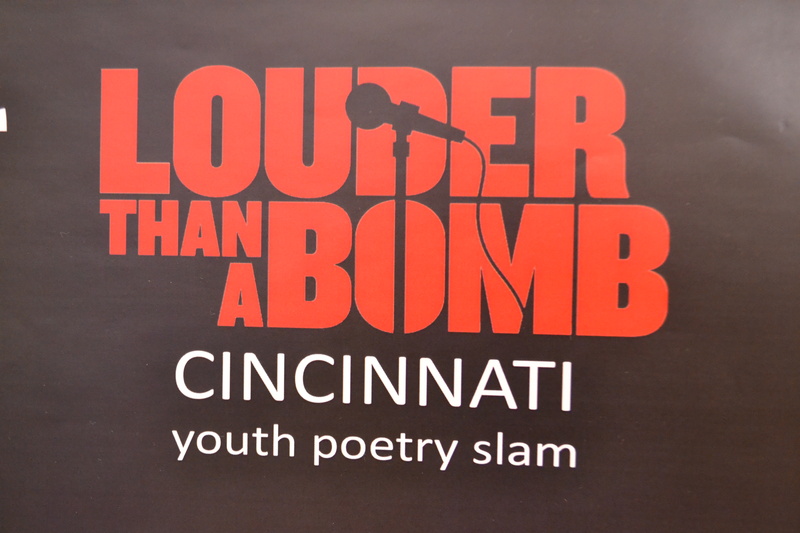 But big things are happening at WordPlay now that they’re involved with Louder Than A Bomb, the youth poetry slam that is coming to Cincinnati in May. 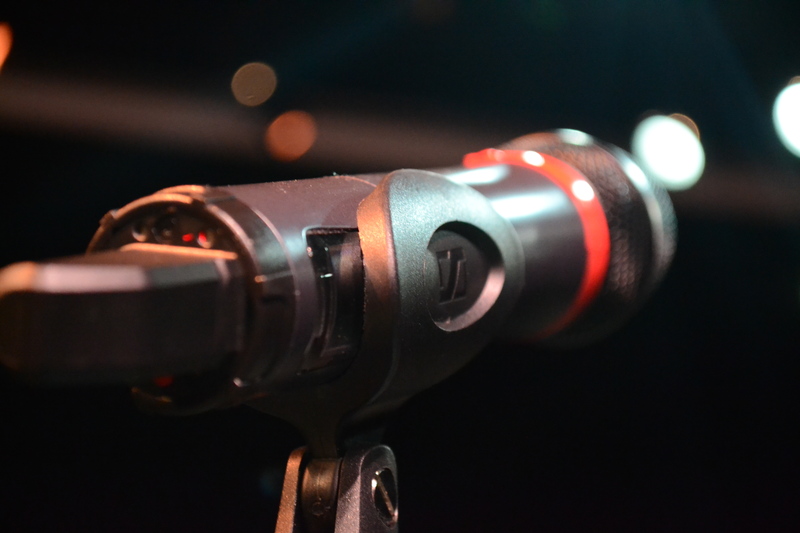 It spread to several cities across the country and the Taft Research Center at the University of Cincinnati approached Hunter to partner with them and Elementz, the hiphop youth arts organization, to bring Louder Than A Bomb to Cincinnati. 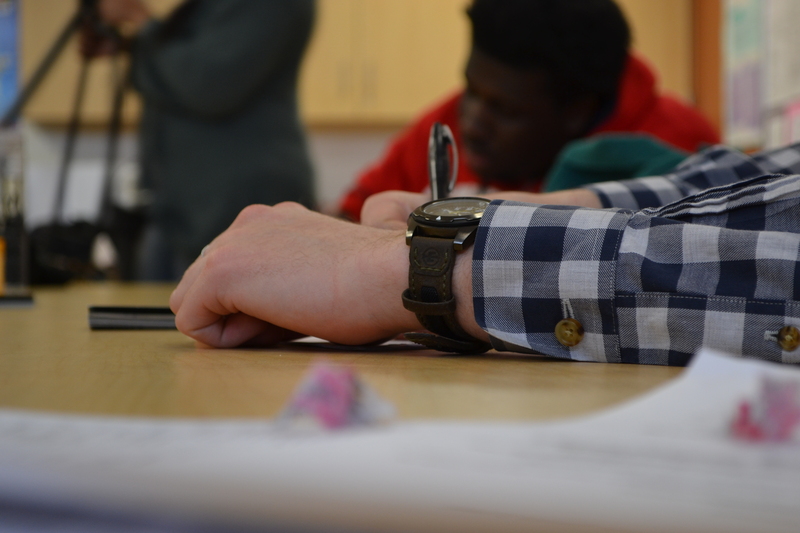 Teams from across the city are writing and working to prepare for the competition in May and WordPlay hosts a monthly Open Mic night to give their kids a chance to practice their poetry. 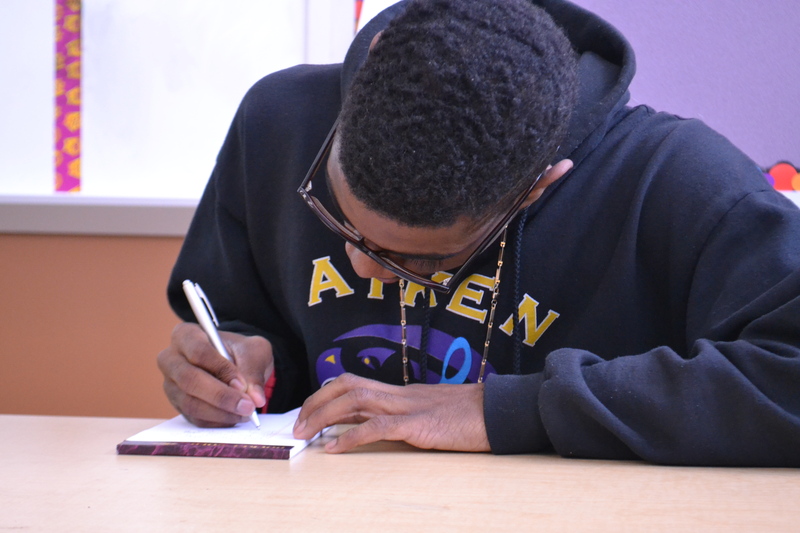 This blog will follow a group of Aiken New Tech High School kids from WordPlay as they work with tutors and coaches and prepare for the slam. WordUp kids start 1st meeting by coming up with a list of rules! Assortment of items on the wall in the Urban Legend Institute. Random keys on the wall. Quote on the wall at WordPlay.